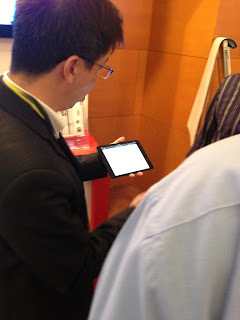 At i.luminate 2012, SINTEL Group Enterprise, together with all business units within SingTel and leading industry partners, are examining the forces that are shaping the market, discuss the implications, and showcase real-world ICT innovations and customer implementations. 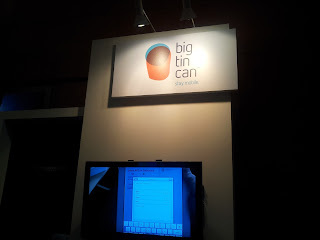 This marked the first time bigtincan has participated in the SINGTEL i.luminate event, and is being used as the Asian launch for bigtincan hub. We are show casing bigtincan hub throughout the event and you can see it live at our stand as well as at the SINGTEL/NCS stand - "The Future of Mobility" and on a number of our other partners boots at the show. So if you are coming to i.luminate just drop in to see us for a live demo.